Just hours after an Ohio grand jury declined to indict police officers who shot and killed a man inside a Wal-Mart, the U.S. Attorney for the Southern District of Ohio announced that the Department of Justice plans to open a civil rights investigation into the case. 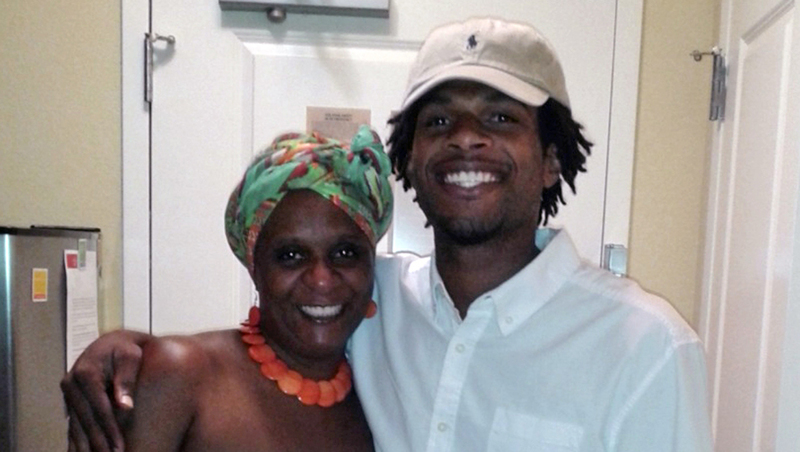 John Crawford, Jr., a black man, was killed by a white police officer, after another Wal-Mart customer called 911 and reported a man waving what appeared to be a rifle in the store on Aug. 5. Police said that Crawford did not follow orders to drop the weapon - which turned out to be an air rifle he had taken off the store's shelf - and a grand jury announced Wednesday that police were justified in shooting him. U.S. Attorney Carter M. Stewart issued a statement Wednesday afternoon saying that his office, along with the FBI and the DOJ's Civil Rights Division "will conduct an independent review of the facts and circumstances surrounding the August 5, 2014, fatal shooting of John Crawford III by an officer with the Beavercreek Police Department" and "take appropriate action if the evidence indicates a prosecutable violation of federal criminal civil rights statutes. "